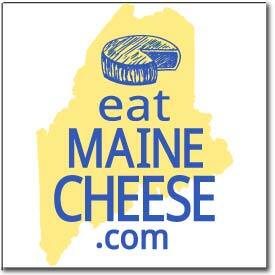 The Morris Farm in Wiscasset will be hosting a beginning cheesemaking workshop on March 12th and 13th 2011. The class will be taught by cheesemaker Jessie Dowling of Appleton Creamery. We’ll be making feta, jack, 30 min mozzerella, yogurt and more! You can email themorrisfarm@gmail.com to sign up, or for more information. More about the Morris Farm check out: themorrisfarm.org. Posted in Events, Learning and tagged beginners, workshops.